For the third time in six years, Edge International has surveyed the largest law firms in the world to discover how partner compensation systems are changing to meet economic challenges, non-equity partnerships and evolving young partner expectations. The result is Edge International’s newest publication, The 2012 Global Partner Compensation System Survey, co-authored by my Edge International partners Ed Wesemann and Nick Jarrett-Kerr. In order to prepare this new, eminently useful and succinct report, Ed and Nick surveyed 263 major law firms in the US, the UK, Europe, Australia and Canada. They compared approaches to partner compensation geographically and historically in order to gain an understanding of differences based on the firms’ sizes, profitability and nationalities. 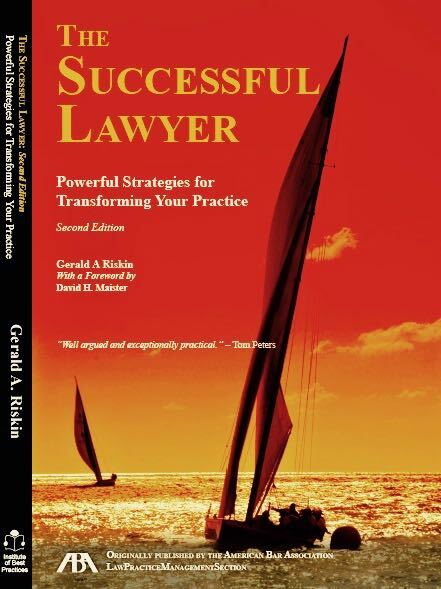 The authors then deployed their extensive knowledge of law firm strategic planning, governance and leadership to analyze the data, summarize trends and predict future directions. In the UK and Australia, business development and client management are the most highly valued performance criteria in compensation, whereas in the US and elsewhere in the world, the most commonly cited factor is the value of the legal work the partner personally performs. Edge International is pleased to be able to offer our clients this important document, and we will be more than happy to answer any questions you may have about it—or its implications for your firm.